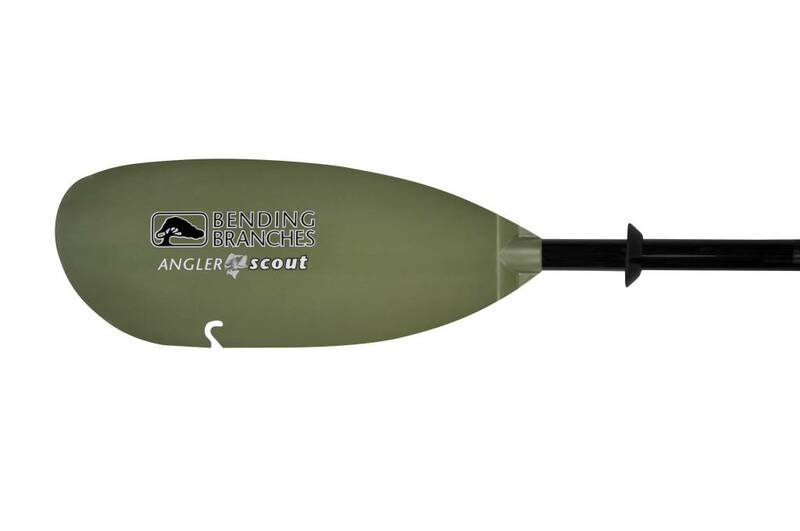 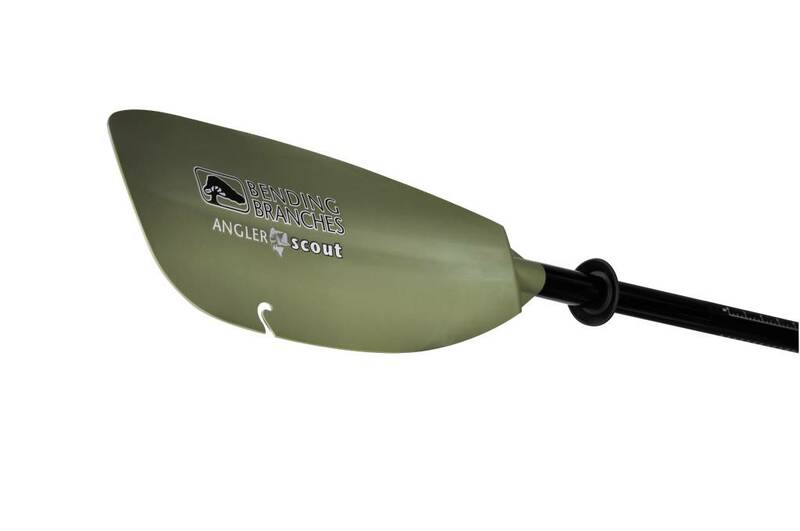 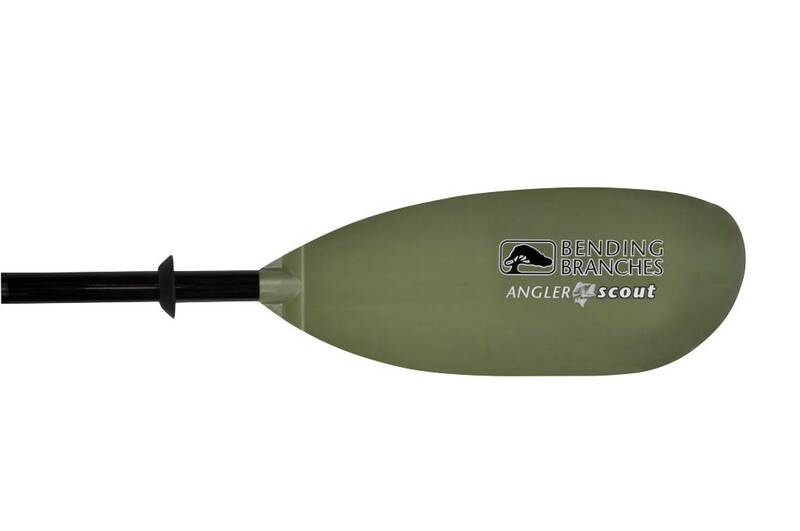 For the kayak fisherman just starting out or for those most concerned with affordability, we created the Bending Branches Angler Scout. 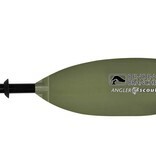 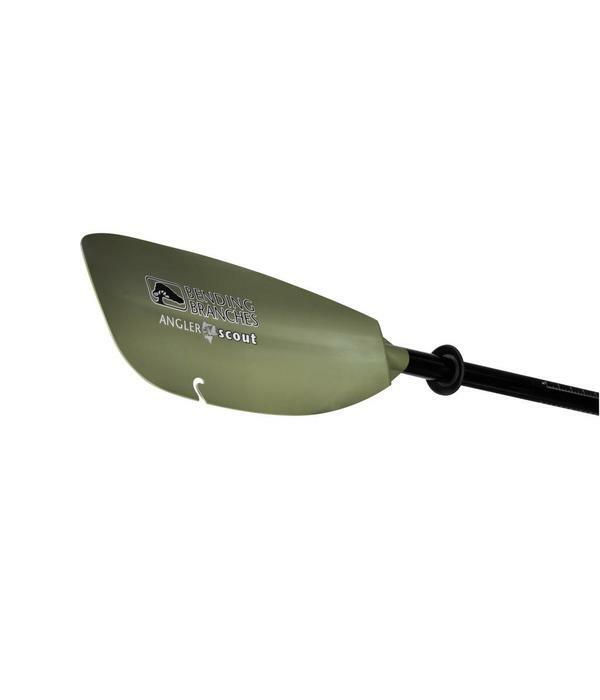 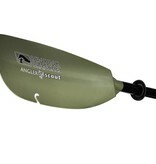 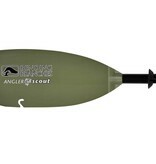 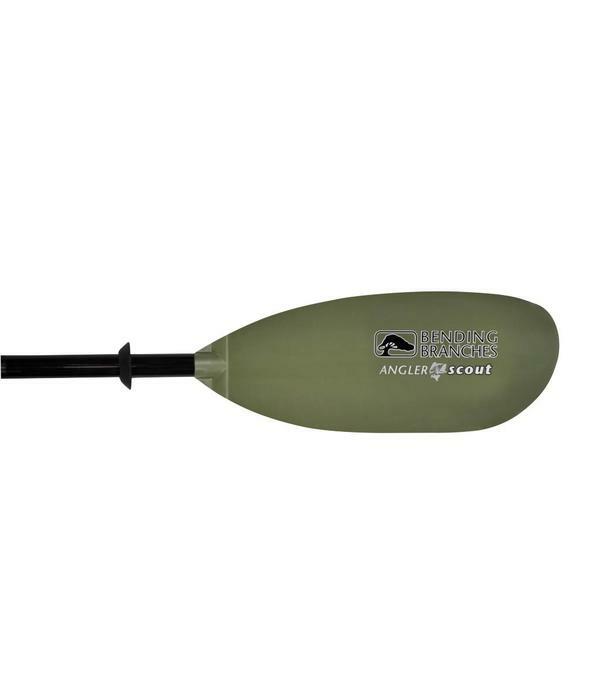 The Angler Scout provides all the necessities as well as the dual tape measure built into the shaft along with the hook-retrieval system built into the blade. 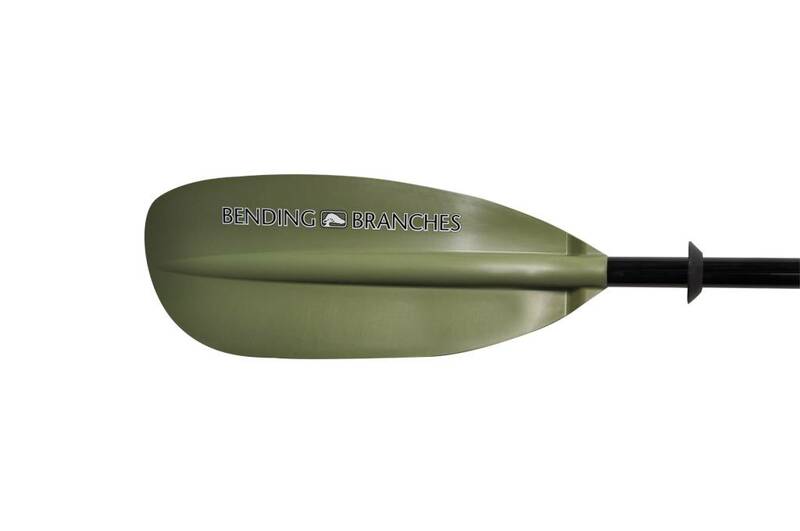 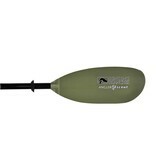 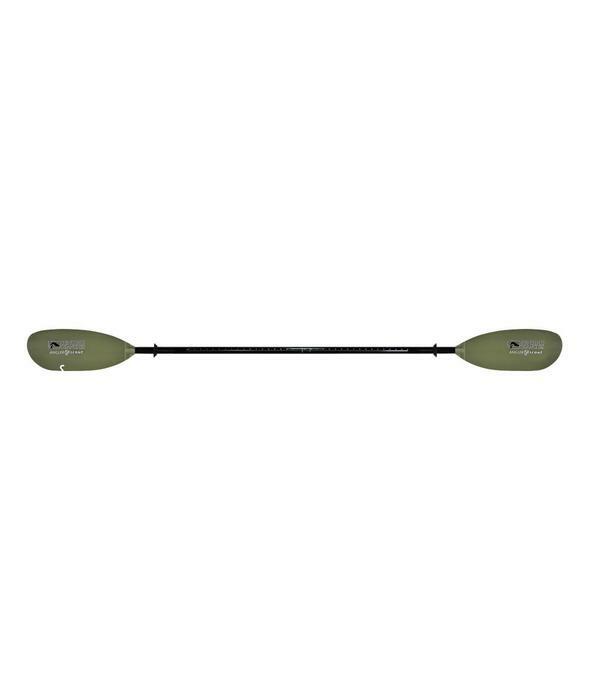 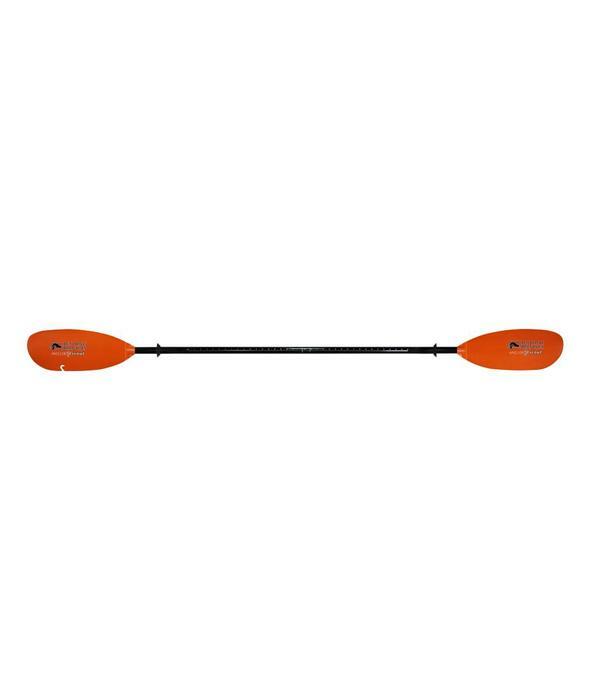 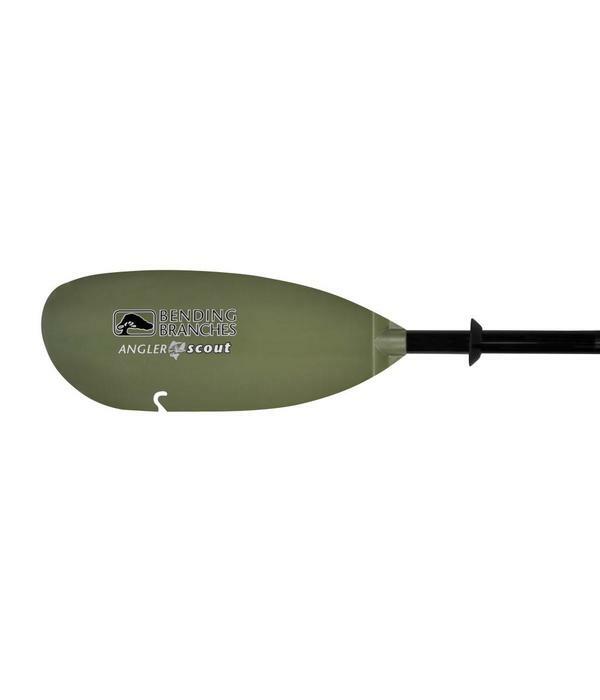 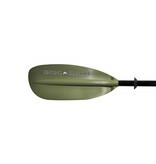 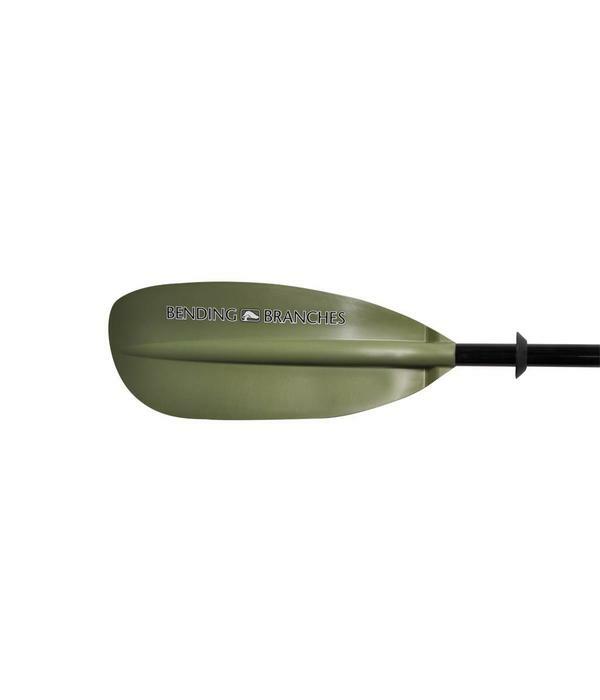 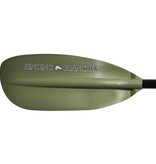 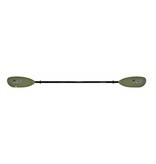 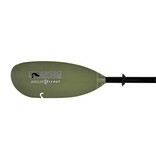 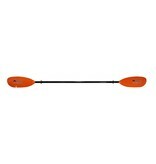 Sturdy epX Engineered Polymer blades bookend an ovalized, aluminum shaft giving you a strong, tight paddling stroke. 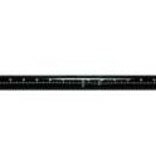 Size: 6.9 x 17.5 in. Surface Area: 95 sq in.